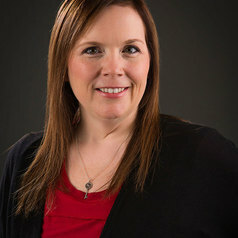 Tracie Risling RN, PhD is an Associate Professor in the College of Nursing at the University of Saskatchewan with a practice background in pediatric nursing. Her health informatics research program includes study on social media, the development and evaluation of patient-centered technologies, and patient access and use of electronic health records. Dr. Risling is exploring the role of technology in supporting patient empowerment and engagement through access to electronic health data as well as user-centered design of mobile technologies to support improved health outcomes, particularly during times of transition.